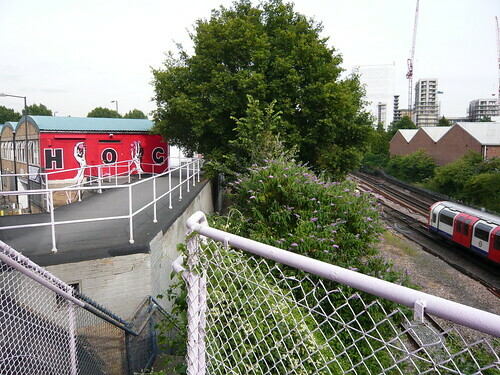 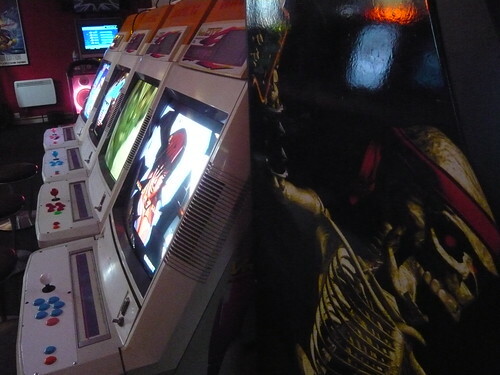 This week I finally checked out The Heart Of Gaming, a relatively new arcade in North Acton, West London. 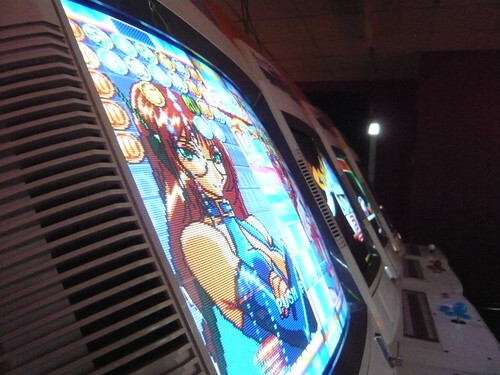 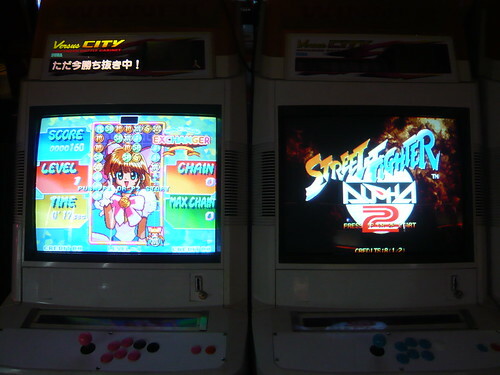 The Sega Versus City cabinets played host to some top fighters, as well as the awesome Money Puzzle Exchanger. 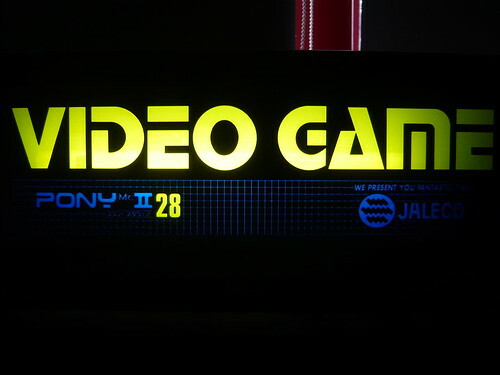 I was really happy to see the Jaleco Pony Mk. 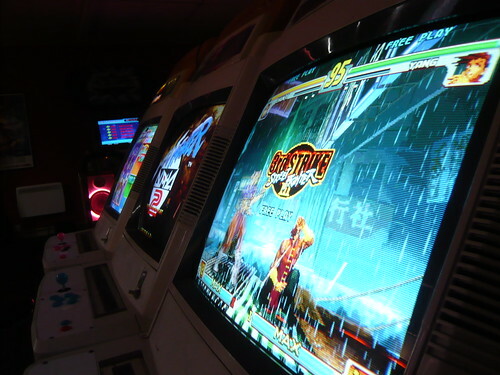 II 28 cabinets. 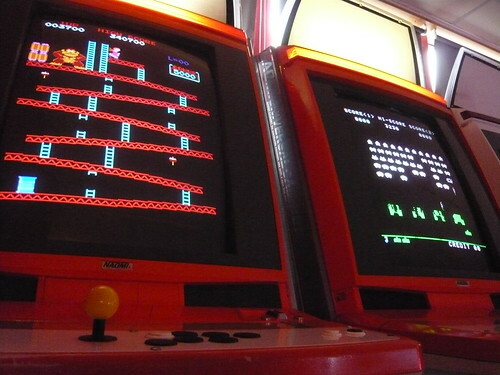 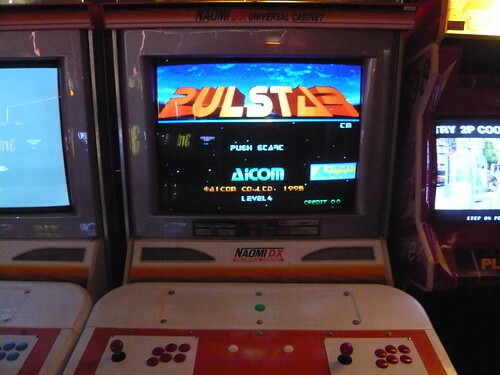 I used to play on them in the Trocedero Funland/Sega World. 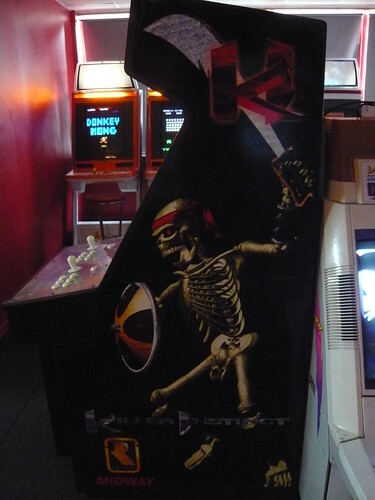 I remember playing Air Assault/Fire Barrel and Asian Dynamite/Dynamite Deka EX on the Pony’s just before it closed its doors. 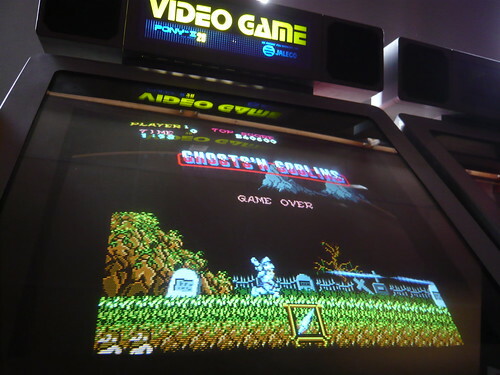 I enjoyed playing Border Down, Pulstar and Ghosts’N Goblins. 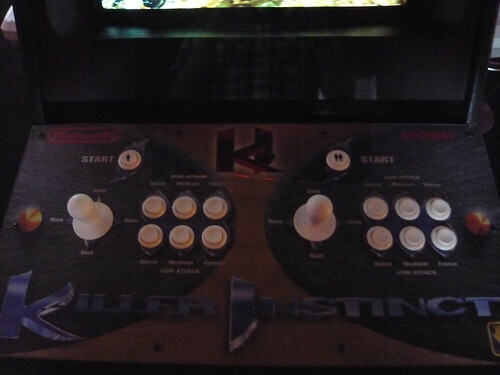 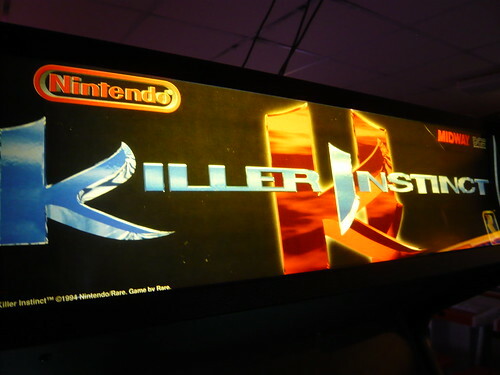 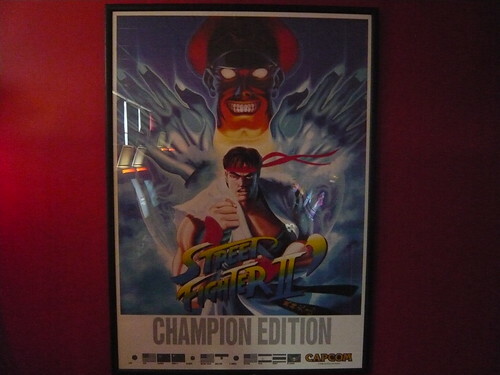 My personal highlight was Killer Instinct 2, in an original Killer Instinct cabinet. 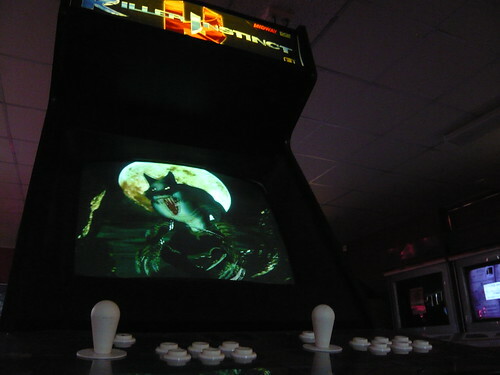 In fact I spent most of my time playing this! 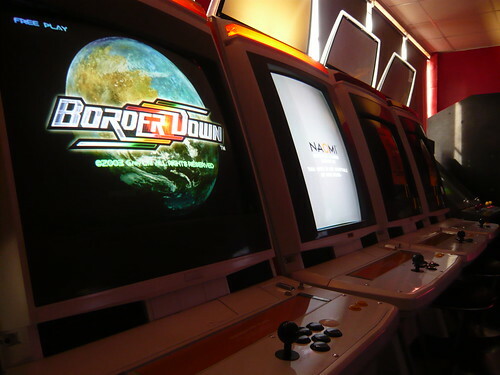 There was also a room dedicated to console gaming. 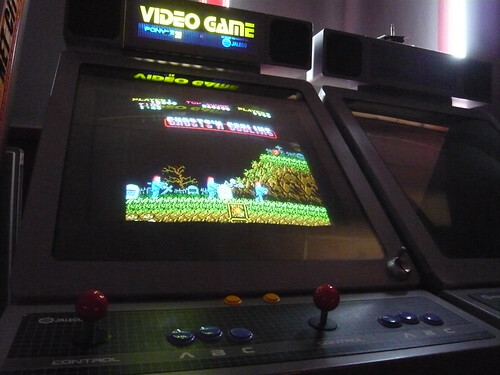 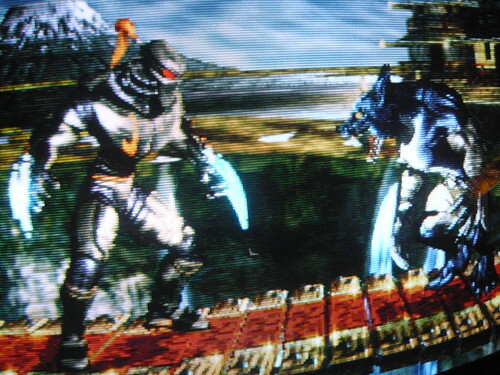 Repairs to a House of the Dead cabinet were almost complete so should be added to the line up soon. 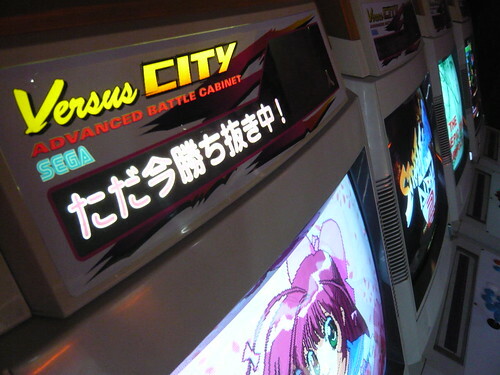 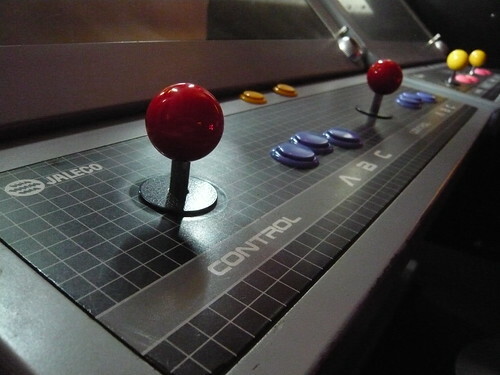 Its awesome seeing new arcade ventures open like this and Astro City in Southend. 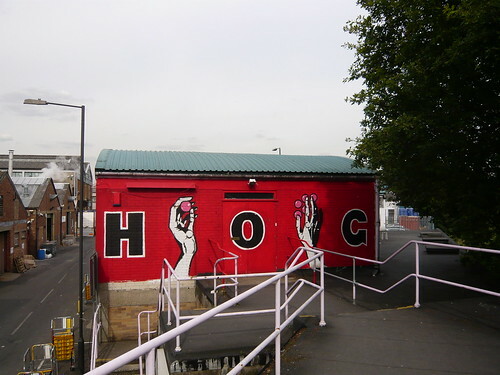 With a top line up of cabs and games and friendly staff, I really enjoyed my visit to the HoG and am already looking forward to my next visit!